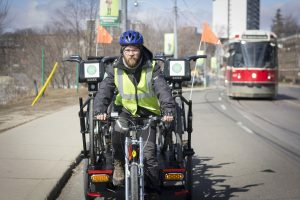 How to navigate the streets of Toronto? 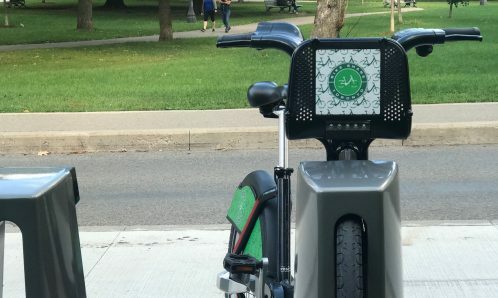 Let Bike Share Toronto give you some tips! 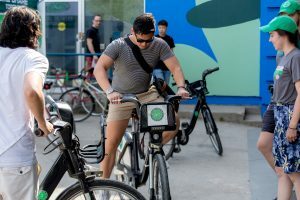 To begin, many Torontonians will be the first to admit that cycling in the city can be intimidating. Bikers and motorist alike need to be informed on the rules of the road and how to stay kind between the lines. 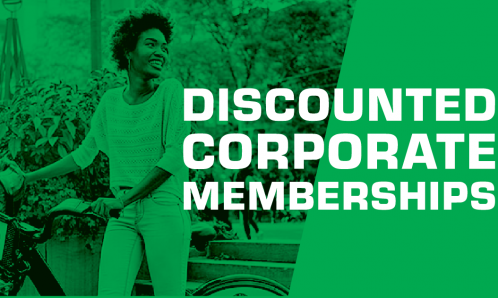 Don’t sit back…gear yourself with ways to navigate the streets safely and confidently! 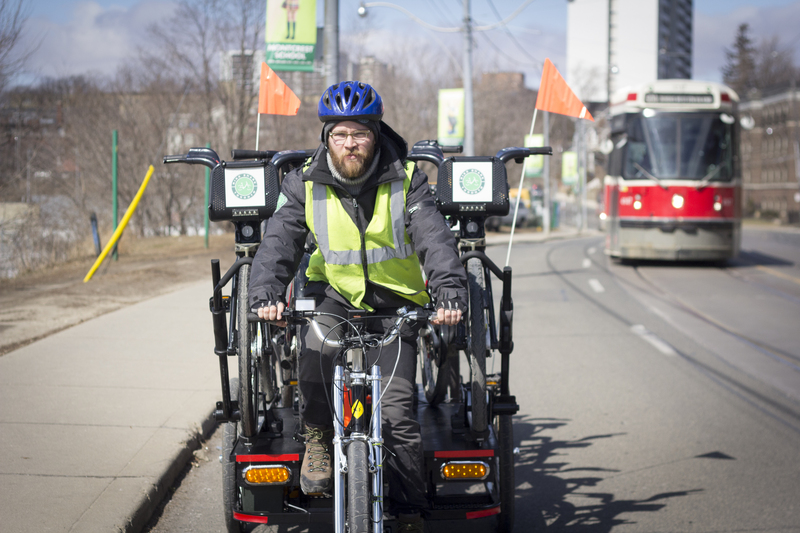 Our Bike Share Toronto team has had the privilege of going through the all-encompassing two-day CAN-BIKE training. 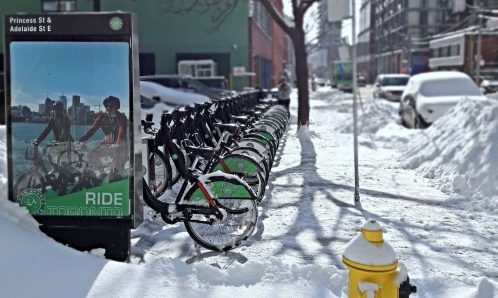 We certainly value safety and place a lot of worth on sharing our safety tips and knowledge with the community and our Bike Share Toronto riders. 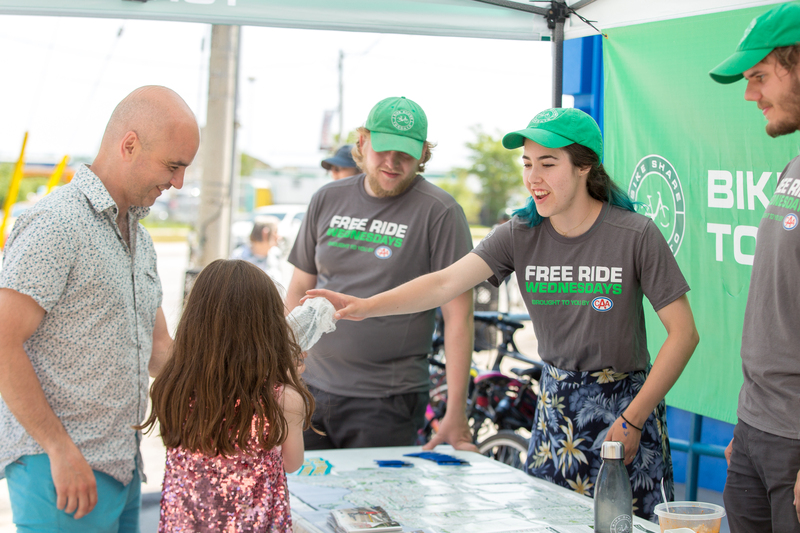 Furthermore, Bike Share Toronto has a bike share station on premise at 307, and the team had a great time talking and engaging with people in the community. 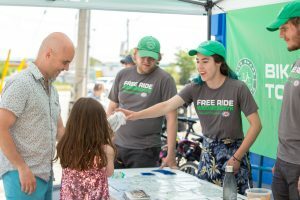 We hosted two safety tips sessions for riders, followed by them getting on a bike and learning the Bike Share Toronto system. Safety first, Toronto! Maneuverability – First off, give yourself room to maneuver – 3 feet from the curb minimum. While on a bike, if you’re hugging the curb, your options for turning to avoid an obstacle are limited. Establishing a safe and comfortable distance from the curb sets the tone for motorists to give you the same space between their car and your bike; bottom line, you’re signaling the amount of space you are comfortable with and want in order to share the road safely and comfortably. Take the lane and ride closer to the middle if you don’t feel comfortable sharing with a car. Finally, create and maintain escape routes while cycling. Visibility – It’s very important to stay visible. Vehicles should pass on the left. As a cyclist, if you attempt to squeeze by a car turning right, on their right side, the motorist is not expecting or looking for you there. Additionally, at a red light, if you stop 3 feet from the curb, right turning vehicles cannot squeeze alongside you to cut you off when you proceed through the green. Use your bell when passing parked cars, it’s there for a reason! Make yourself visible to other road users; Use appropriate hand signals, wear bright and reflective clothing. Predictability – Look and signal! Give yourself time to change lanes. Do not zigzag between parked cars, you do not want to get into a car’s blind spot. If there is an obstruction ahead, make your desire to change lanes known, signal and switch, look and signal again to return to the bike lane. Ride in straight paths and follow stop signs, lights, and turning prohibitions. Communication – As a cyclist you have an advantage in communication over cars: body language. Using body language, hand signals, shoulder checks and eye contact is useful in indicating what you are doing. For further cycling safety tips for bike riders and drivers, head over CAA’s blog. To summarize…Be Safe. Be Smart. Be Confident. Be Visible. Grab a friend and Get Riding. 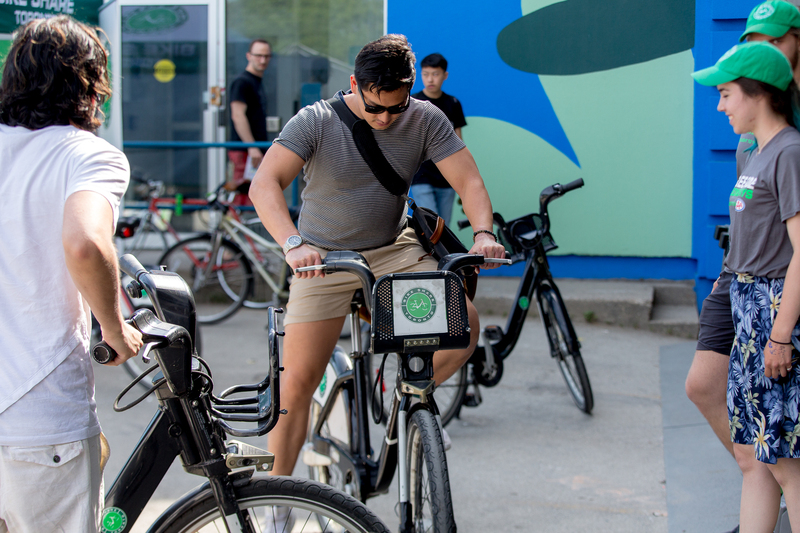 We’ll leave you with one final thought for consideration…Become a Bike Share Toronto Member today!